Get more value when you upgrade from Prepaid to a phone plan or a BYO plan. Switch to postpaid Why switch to postpaid? Choose from a great range of phones or bring your own and connect to a SIM Only Plan. You bring the phone, we'll bring the data. Get a massive 40GB on our $40/mth 12 month SIM Only Plan. T&Cs: Min. cost 12 months $480. You bring the phone, we'll bring the data..
Get a brand new smartphone in your pocket, your way. You have the choice to buy a phone on My Plan Plus, or lease selected handsets on My Plan Flex. When you lease, while you don't own the phone, you could pay up to $10 less on your monthly bill on some My Plan Flex plan and phone combinations, compared to similar My Plan Plus options. And you have the freedom to upgrade after 12 months for a one off fee when you return the current phone in good working order and sign up to a new eligible 24-month plan. 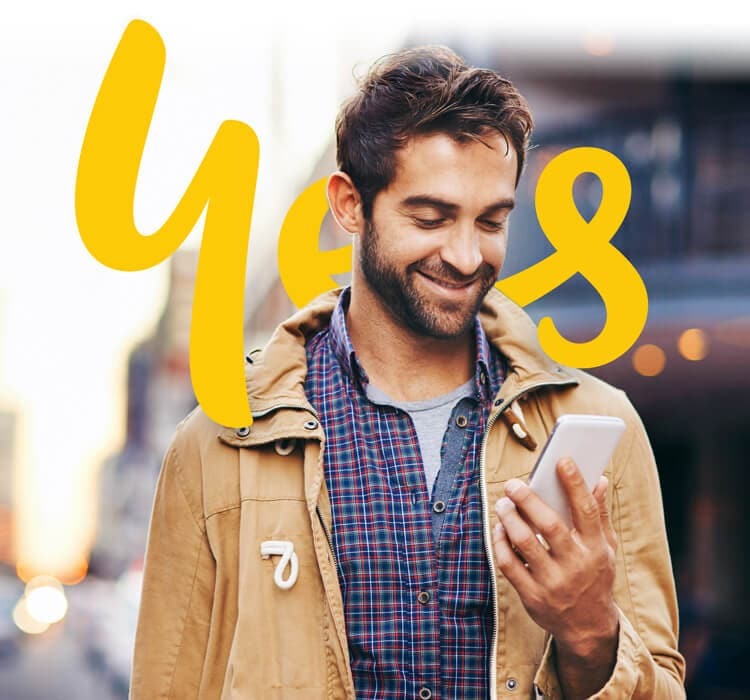 Both options come with inclusions you'll love - data you can pool and share, and unlimited standard national talk and text to Australian numbers. Does not have any missing, disassembled, customised or non-original parts (this does not affect your rights under the Australian Consumer Law). These options do not form part of your plan and can be cancelled at any time. Never worry about recharging data or reaching daily limits. All of our great 24 month plans give you unlimited standard national talk and text. Pool your data between your devices to get the most of your monthly plans. 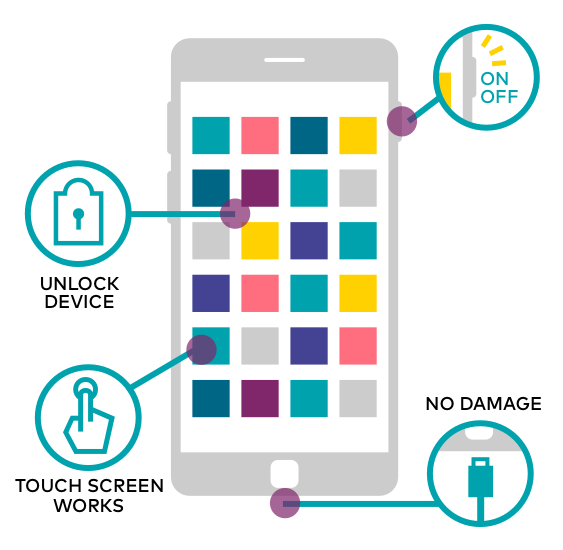 Use as much or as little of your data inclusion as you like each day, without worry the of a daily data cap. COMPATABILITY: If you bring your own device, make sure it’s not locked to other networks and is compatible with the Optus network: 3G (UMTS 900MHz/2100MHz) and/or 4G Plus (FDD LTE 700 / 1800 / 2100 / 2600 /TD LTE 2300 MHz). Coverage availability will vary depending on your device compatibility and location. Refer to your device user guide for specifications. SWITCHING TO A POSTPAID MOBILE: If you are a prepaid customer any unused MyCredit, other credit, minutes, SMS, data or bonuses will not be transferred from your prepaid account when you sign up to a postpaid plan.